Prime Minister Binyamin Netanyahu has ordered that a solution be found to a budget dispute between the Ministries of Housing and Defense on who is to pay for construction at Amichai, the new town in the Binyamin region that the government has promised to build for evictees from Amona. As a result of the order, the Prime Minister’s Office said in a statement, the heads of both ministries have promised to come up with a plan. Work at the site began about a month ago. After much deliberation and bureaucratic procedures, former residents of Amona, who were thrown out of their homes by order of the High Court last year, were able to choose a new site for the construction of homes. The evictees chose a site in the area of Shiloh, north of Yerushalayim. The site chosen was the scene of numerous attempts to set up an unauthorized outpost, and as many attempts by police and the IDF to tear down the tents and temporary structures that spring up there occasionally. Considered a bastion of the “hilltop youth,” the site is frequently on the radar of police who seek to question activists about various “price tag” attacks. 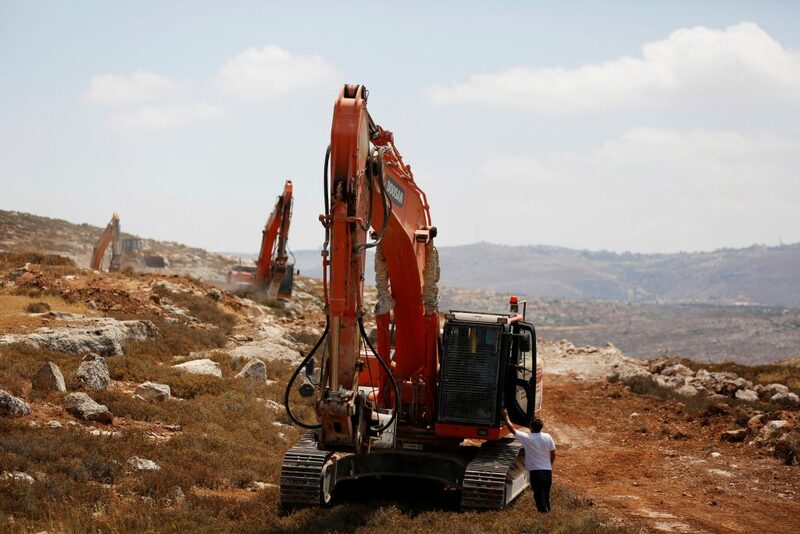 One advantage of the area, the source said, is that most of the land in the area of Shiloh has been vetted as state land, so there is no danger that absentee Palestinian claimants will file petitions to remove the residents from their new homes, as was the case in Amona. However, the problem this time is not Palestinian ownership claims, but Israeli bureaucratic procedures.